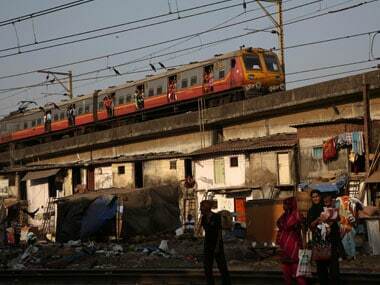 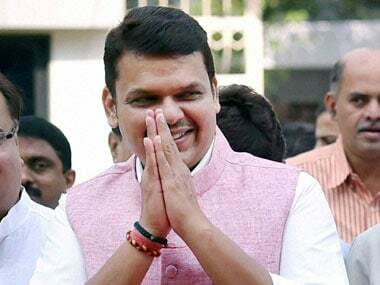 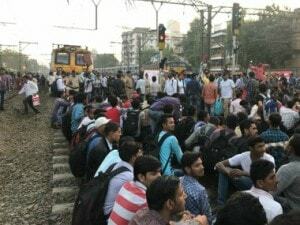 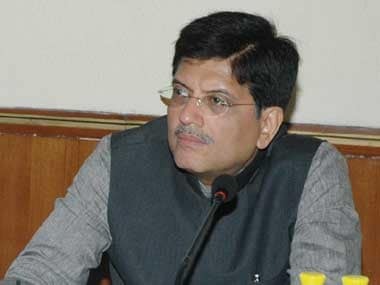 Five teams of the Western Railway (WR), which conducted an audit of facilities at suburban stations in and around Mumbai, have suggested construction of a number of foot over-bridges (FOBs), including one at the Elphinstone Road where a stampede claimed 23 lives two months ago. 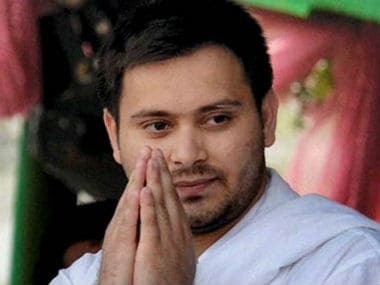 Tejashwi Yadav, son of RJD leader Lalu Prasad Yadav, on Tuesday skipped his scheduled appearance before the Enforcement Directorate in connection with its money laundering probe in the railway hotels allotment corruption case, officials said. 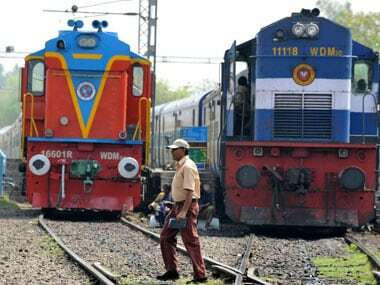 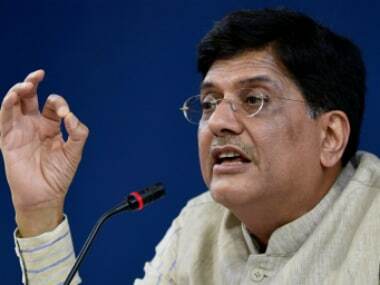 Indian Railways will soon cut short the running time of over 500 long distance trains by up to two hours, a senior railway official said on Friday. 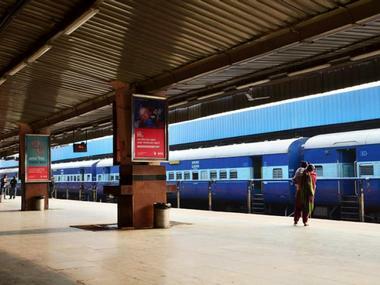 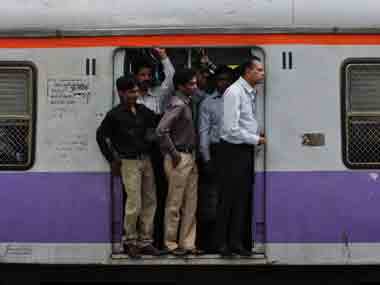 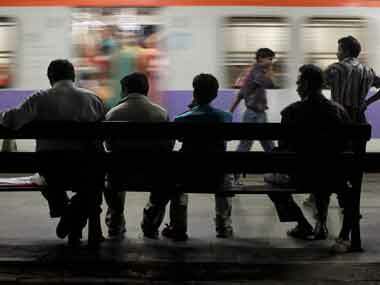 Indian Railways along with RailTel are working together to explore use of space technology for safety in railways.